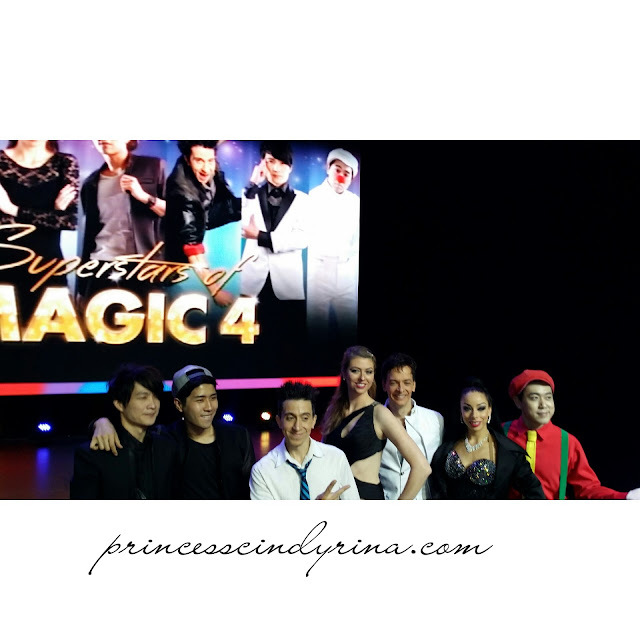 I was invited by Resort World Genting Behind the Scenes tour to watch SUPERSTARS OF MAGIC 4 last Sunday. 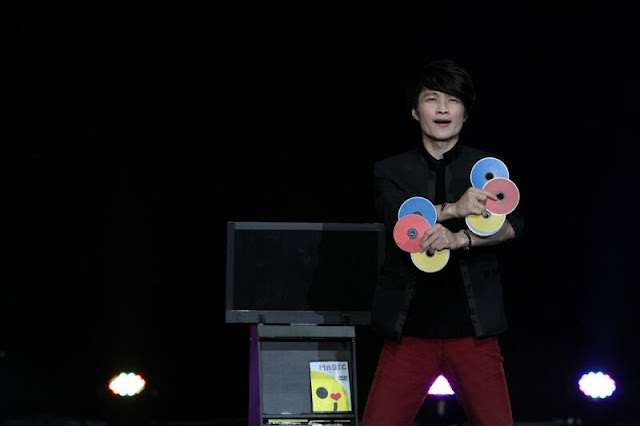 This is Asia's largest magic variety show and it is into its fourth year running and the there are seven world class illusionist weave their magic on stage. The theme for this year is MAGIC of the EAST MEETS WEST. I was so SUPER HAPPY and excited! You may feel super skeptical to drive all the way up just to watch.... what??? A magic show? huh? I have that kind of feeling too when I was invited. Seriously, I am not that type of person who are very easy to please to begin with. Moreover one have to pay for ticket to watch this show. Well , after watched the show myself and mingle around by this world-class illusionist....I dare to give you assurance you will be SUPER SATISFIED with the show by end of it. 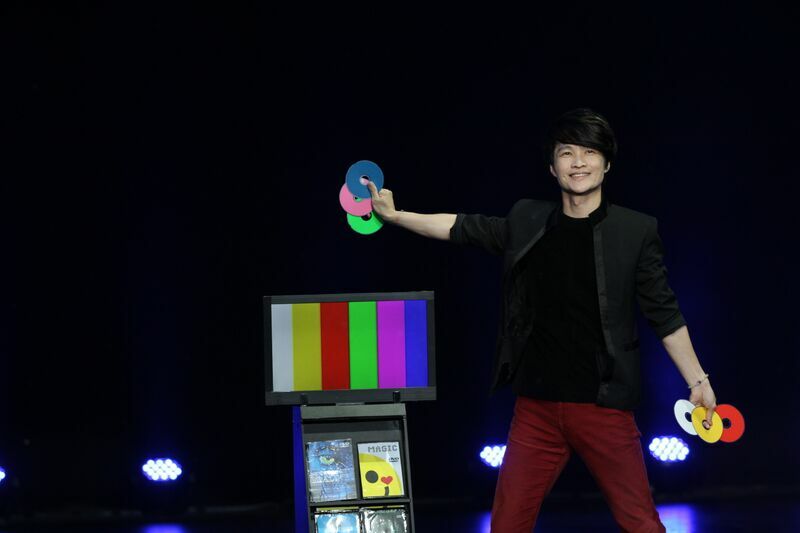 Like the theme suggested , MAGIC of the EAST MEETS WEST, the seven illusionist demonstrated to the audience a comparative view of what magic is to different people. Well...its depends on whether they are from the East or the West. 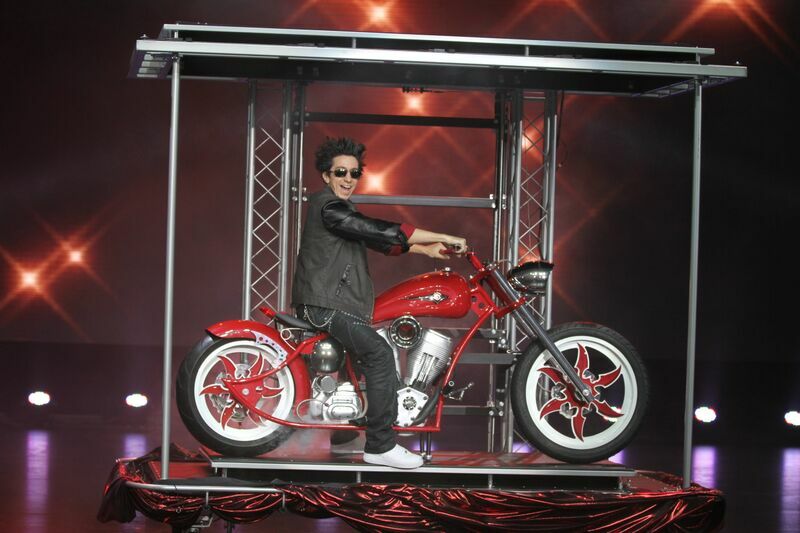 One can sit there and relax to watch mind blowing spectacle show from all this talented illusionist. - If you are the America's Got Talent TV show fan, then you may recognize him since his first made mark as a finalist magician from that popular TV show. He is a celebrity magician in his own right. He wowed America with his sense of comedy and charm. Seriously , this man is so lively on stage and one could not resist to not pay attention to him. Kind of positive energy vibes all over him. By the way he said he tricked his assistant on stage to be his wife. TAKEN! Even their only son is on tour with him. Adorable lil kid! - He is an award winning celebrity magician who performs with TV magic and modern music. His specialty is speedily taking things out of his TV. WTH!!!! I wish I can have that special skill too, I can take whatever I like from my TV too. I can just stay at home and keep grabbing things I like from my 'idiot box'. lol....not just me ..I think its everybody's dream? - She is the new generation princess of magic. This lady is very tall woman. Her specialty is to act includes producing life human hands out of her leather jacket. Do you know 'DURGA' ? Kind of like that! She could endlessly producing various items from her six hands! How could you not impress with that skill??? For those busy mum struggling to juggle and with you can have as many hand you want to get your work done..... you may wish to be Alana! More hand the better, right? One Gun aka One Shot (I gave him that name..WTH!) is among the hottest magician in Korea-and beyond. 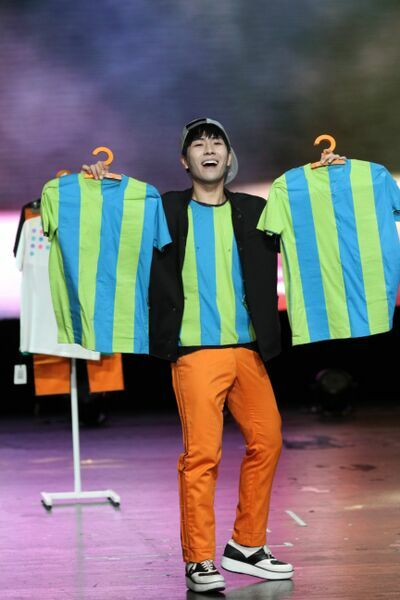 His specialty is changing his T Shirt and jeans right before the audiences eyes in like split seconds. Serious!!!!! this stun is like...make me...gosh!!! when did he change to that shirt. Aiskkkk???? when did you change your jeans? Gosh!!!! how did you do that, One Gun? One Shot? This young boy seriously,really got that talent. Ajuma says..HWAITING!!!! - Ted's act is one of the kind. Yup! 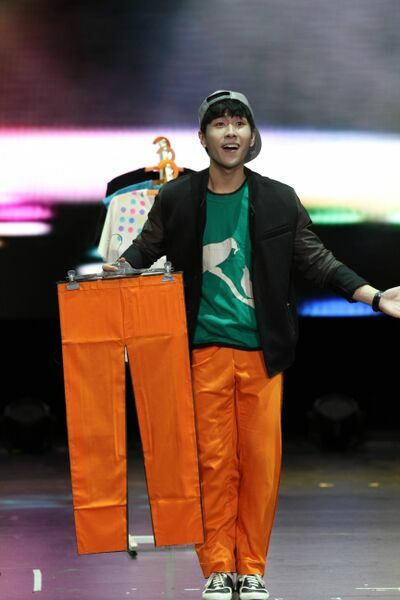 this 'Flower Boy' act is kind of act you can't see anywhere else. 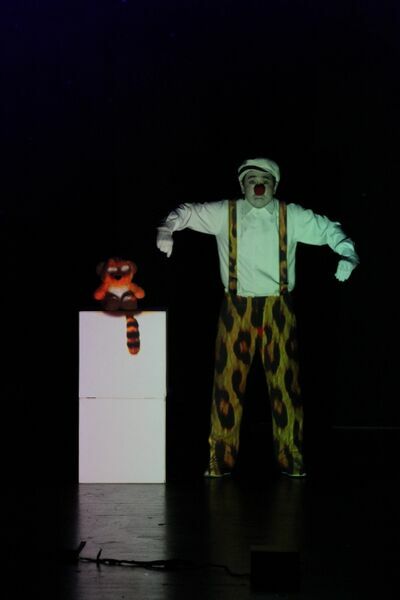 He performs using modern screen mapping and LED projector technology. 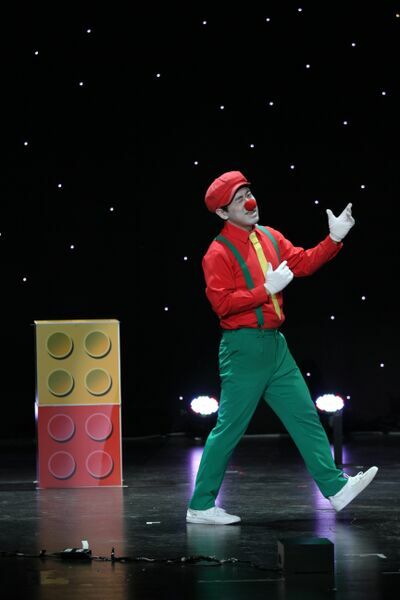 He's a breath of fresh air in the field as he creatively incorporates the latest video games and music into his act. The one I watch he brought everyone back to the childhood time. Sweet! Did I mentioned Ted is FISM originality act champion holder??? 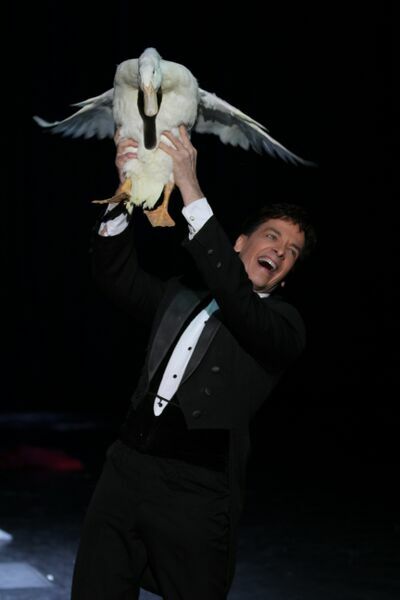 - He is regarded as the Godfather of Dove Magic and his show easily headline broadway easily in the past. His act is said to be light years ahead of the classical dove act that we are all familiar with but still make you jaw drop and mesmerized with it. I could say he is one person who really deliver what his promised that was through my personal observation. He love to mingle with crowds too. Love him...so charming! - Not sure about this one because I did not see his act on that day. According to his profile he is the current International Brotherhood of Magician or IBM president who appeared on the Ellen Show and one of the few magicians who manage to fool Penn and Teller on their hit TV series. 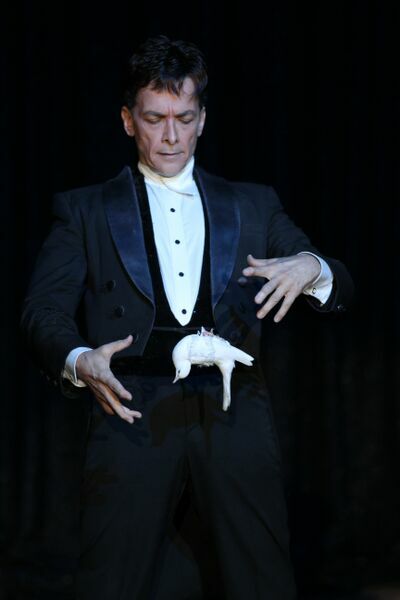 Shawn are well knowned by his peers to be sleight of hand artist and proven to be true when he won the FISM close up Championships of Magic 2012. 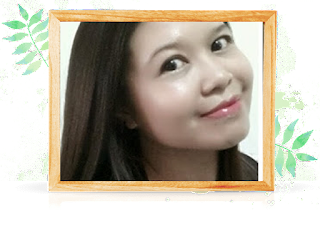 One could feel all this illusionist put their effort , heart and soul to present their magic! The show will be held at Genting International Showroom from 10th July to 25th October 2015. Grab your ticket now at www.rwgenting.com and bedazzled by all talented world-class illusionists while they are here in Malaysia. Magic show! I would love to 'feast' my eyes on these tricks because they always baffling and mind boggling. I mean how could they even do such tricks! Hopefully one day i will be able to head to Genting for this show. This looks like a really good show to watch! I hope I can catch them in time. son having exam so I didn't let him go, I heard its nice magic show. Never really went to watch a magic show! They are really so talented and I always wish to watch magic show since I was small too. hehe! 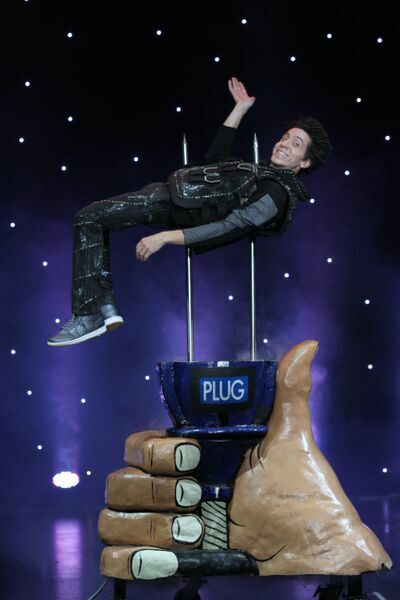 I love magic show. What an amazing show. I love magic show and I will not miss this round. Love magic. You reminded me I have not go to Genting for months. Should find a weekend go there.. I really love magic shows! I have not been to genting before, call me a noob! Should definitely find one weekend and head there.... Cheers! magic show brings alot of imaginations and excitement! wow! it looks like full of fun! will surely check out when I visit Genting. Yes, finally a reason for me to go Genting! seems like a good show! who doesn't love magic? ?